European Union leaders will offer Ukraine help for its regions affected by Russia’s actions in the Azov Sea when they meet on Thursday (13 December), but no new sanctions on Russia will be imposed. There is no mention of consideration of further sanctions against Russia in the draft summit conclusions, reflecting division among member states. Diplomats expect a rollover of existing sanctions but no consensus on increases sought by more hawkish governments. There is no consensus in the European Union on imposing new sanctions against Russia due to its actions in the Sea of Azov, a German government official said on Wednesday ahead of the summit. 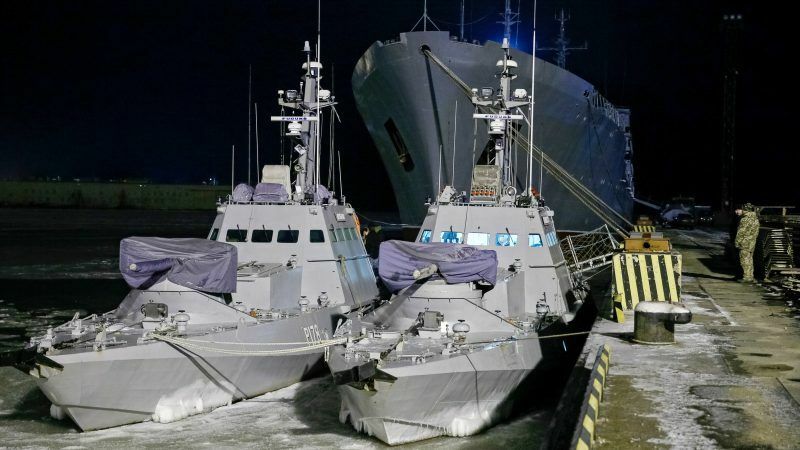 Moscow is resisting international calls to release three Ukrainian ships seized last month in the Strait, which controls access to the Sea of Azov near the Crimea region that Moscow annexed from Ukraine in 2014. Condemning Russia, the EU will reiterate its support for Ukrainian sovereignty over Crimea’s 2014 annexation by Moscow and – referring to the capture of Ukrainian naval vessels off Crimea last month – said: “there is no justification for the use of military force by Russia”. The statement demanded the release of Ukrainian sailors seized during the incident, the return of their vessels and free passage to all ships passing through the Kerch Strait. It concludes with the offer of financial and other measures to help areas of eastern Ukraine whose maritime access is affected by Moscow’s action. “The EU stands ready to adopt measures to strengthen further its support in favour of the affected areas of Ukraine,” the statement said. Condemning Russia has become a farce. The Gilets Jaunes attack Macron? It’s Russia. Brexit? It’s Russia. The populists win elections in Italy? It’s Russia. Please, stop this nonsense. In Ukraine the USA and Germany engineered a coup against a democratically elected president, and installed a friendly government. 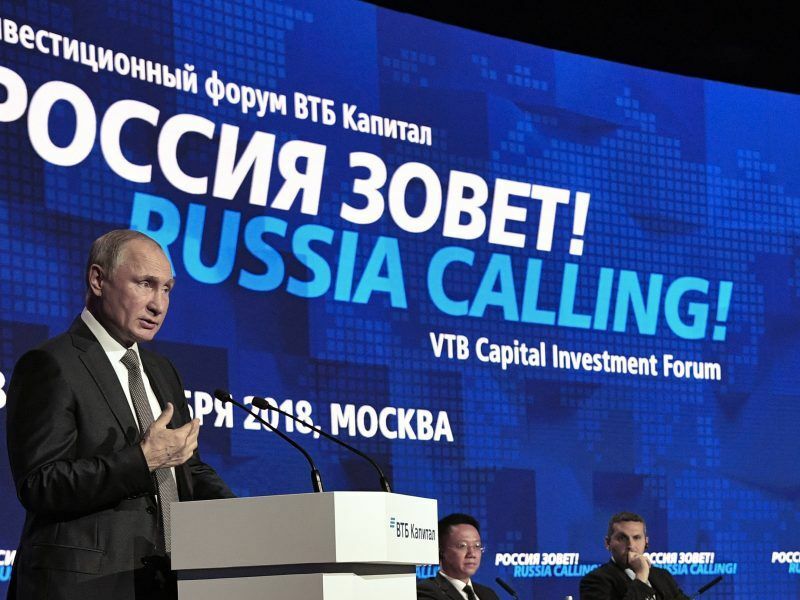 Since 2015 the West keeps the flow of funds to a country that it knows is corrupt and sympathetic to the Neonazis only because it helps keep up tensions with Russia. The EU should leave Ukraine to sort its problems and stop accusing Russia for anything under the sun that does not work. It is a sign of stupidity. Signs of stupidity ahoy! How can you possibly deny that Russia is NOT being aggressive in the Sea of Azov, after having first invaded Crimea under a false pretext, organizing a scam (widely condemned) referendum to try to legitimize the action? Also get your facts straight: the USA and Germany did not “install a friendly government” in Ukraine. It was voted into office just like Mr Yanukovich before (who, by the way, cowardly fled his country instead of standing trial for his corruption or contest a new election). Mr. Schuman, a referendum is not a scam – just because it is “widely condemned”. You cannot hold really free elections in a country where armed militia roam and even lay siege on parliament to pressure it. And mr. Yanukovich was wise to flee the country. Most likely he would have been killed otherwise: ask the ghost of Gadaffi how US led coups nowadays work out.